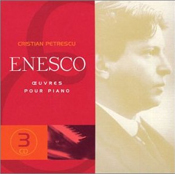 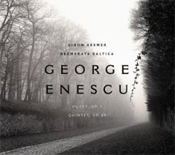 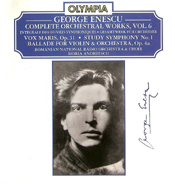 Georges Enesco : Suite for Piano n°1 in G Minor, op. 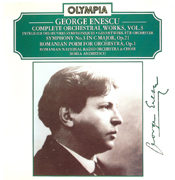 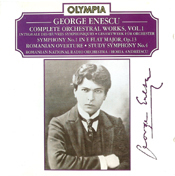 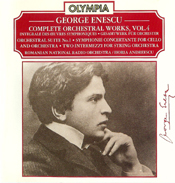 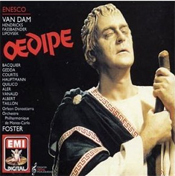 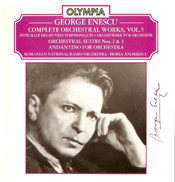 3 "In ancient style"
Georges Enesco : Suite for Orchestra n°3 in D Major, op. 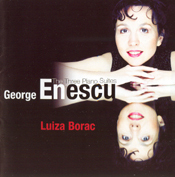 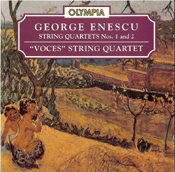 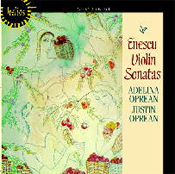 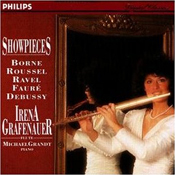 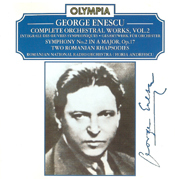 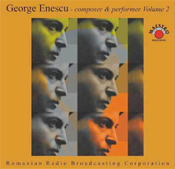 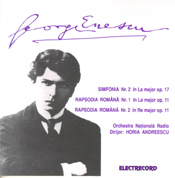 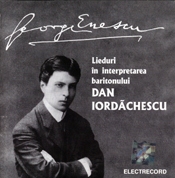 27 "Villageoise"
Georges Enesco : Sonata for Violin and Piano "Torso"
Georges Enesco : Romanian Poem for Orchestra, op. 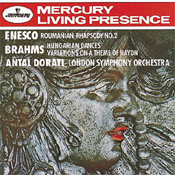 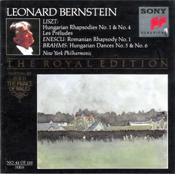 1 "Symphonic Suite"